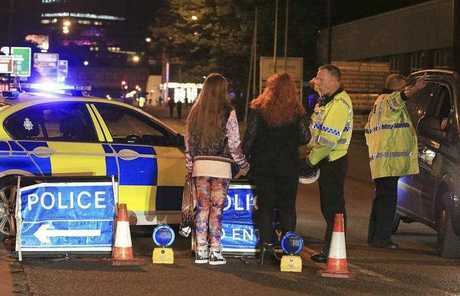 WITNESSES told of scenes of horror and chaos as they fled from an Ariana Grande concert in Manchester after police responded to reports of an explosion. People said the concert by the US singer had just concluded and the lights in the Manchester Arena had come on when there was a loud blast. David Richardson was at the gig with his daughter, Emily, 13. He said: "The lights came on after the gig and people were starting to leave. "As I turned to the left there was an explosion. "It was about 40ft behind us near one of the exits. "We just thought it was people messing about then it happened again. Another explosion sounded." He added: "Then we saw the smoke. Everyone just fled. Some people were injured. We saw blood on people when we got outside. People were just running all over the place. "People have said it was a speaker or balloons but it wasn't. It was explosions." Oliver Jones, 17, was at the concert with his 19-year-old sister. He said: "I was in the toilet and heard a loud bang just after the concert had finished and people had started to leave. "The bang echoed around the foyer of the arena and people started to run. I seen people running and screaming towards one direction and then many were turning around to run back the other way." He added: "Security was running out as well as the fans and concert goers. "[There were] reports of blood and people injured. In so much shock and panic. You see this on the news all the time and never expect it to happen to you. I just had to run and make sure me and my sister were safe." Catherine Macfarlane told Reuters: "We were making our way out and when we were right by the door there was a massive explosion and everybody was screaming." She added: "It was a huge explosion - you could feel it in your chest. It was chaotic. Everybody was running and screaming and just trying to get out of the area." The Emmerdale actress Isabel Hodgins was in the concert and said she smelled burning. "There was a bang and the arena and there was a lot of screaming. We just saw lots of people coming out from one section of the arena," she told Sky News. "It's terrifying. My heart goes out to anyone who has been hurt…We feel very shaken up but lucky to have got out of there." "The whole place shook. Then everyone just screamed and ran," another witness told The Independent. 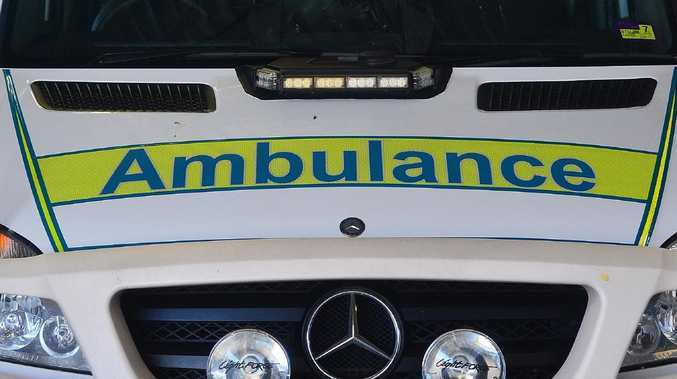 "About 20 ambulances and police cars, cornered off the streets, helicopters. Crying people and injured people. It was like something from a film. "It was just me and my sister. I was just focused on getting her out."